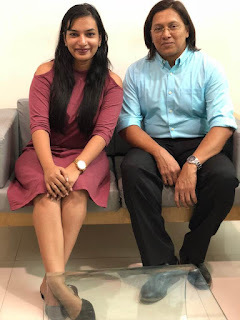 Before I dive into the conversation I had a few days ago with Dr.Sameer Kharkhanis – a leading cosmetic surgeon from Mumbai; let me clarify that I think pregnancies are beautiful. Being a mother myself, I know how much an expecting mother’s body goes through during and after the pregnancy. We go through a lot physically, emotionally and in every other way to bring that new person into our lives. Pregnancy can leave you with a body that you don’t recognize anymore. Not fitting into pre-pregnancy clothes, loosing self-confidence, hair fall, wondering if your partner is still as attracted to you with all those stretch marks and loose skin – If you’re a mother too, you will definitely related to this. Exercise, proper diet and a happy state of mind can certainly help you lose the pregnancy weight and inches and maybe even go back to your pre-pregnancy clothes. But there are certain issues like sagging breasts, post-pregnancy abdominal pouch, fat deposits, stretch marks, and hernia in abdominal area making it protruding as if one is still pregnant – these need special medical attention and the answer is Mommy Makeover. 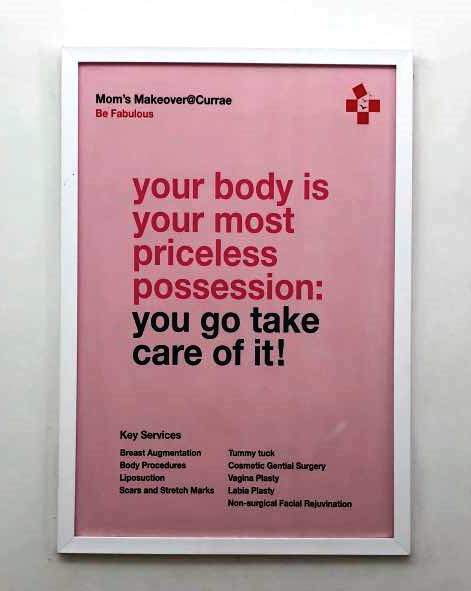 A mommy makeover is a combination / series of aesthetic surgical procedures that restore the before-pregnancy appearance, typically (more popularly) focusing on the breasts and abdomen. So it’s cost effective because you don’t get admitted multiple times, and the results are long term and you can see a drastic change in your appearance! For eg. A breast uplift, tummy tuck and liposuction process can make you look and feel younger, more confident and positive – which will reflect on your kid and family too! When is it a good time for a mommy makeover? One should be fairly certain that they are done having children (if you get pregnant after having these surgeries done, then your appearance would change again). At the earliest, it is best done 9-12 months post-delivery and there is no age bar. You will need to plan and take 2 weeks off work and have family support to look after your children/home. After that, you can return to desk work. What are some myths related to cosmetic surgeries? Though these surgeries are invasive, they are totally safe and do not cause any problem. 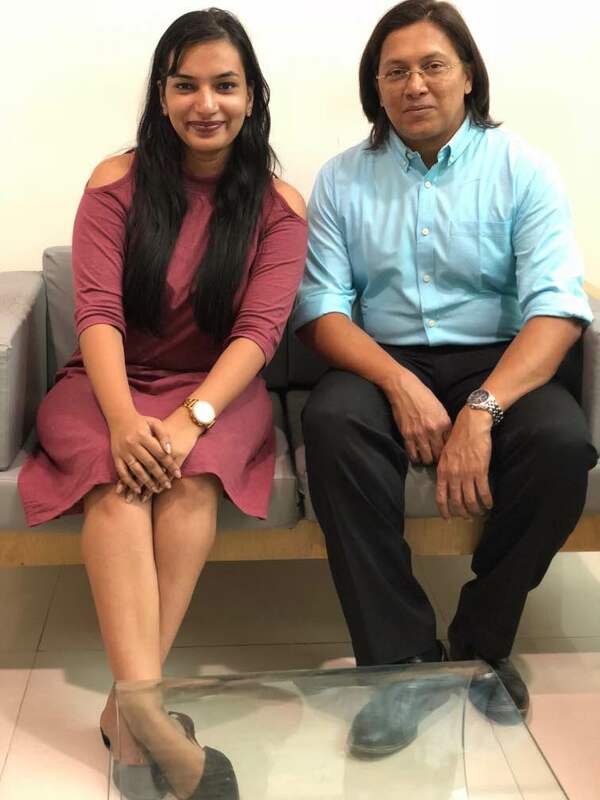 Dr. Kharkhanis went on to tell how there are so many myths related to cosmetic surgeries and not a lot of information from credible sources to tell what the facts are. For instance – breast implants now come in COHESIVE gel form WHICH DOES NOT LEAK INTO THE SURROUNDING BREAST TISSUE with time – as popularly rumoured. One can even breastfeed after getting a breast implant. How much a Mommy Makeover would typically cost? Depending on the problem areas treated together, typically a package would be from around 2.5L to 3.5L + 18% GST. 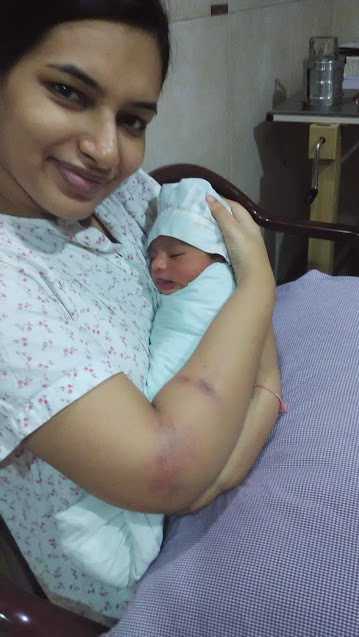 I personally know women in my family who have a stomach hernia post-delivery and lost self-confidence for life, such a makeover can be such a boon for the person! Women today are independent, earn well and can take such decisions for their selves. Also, many job fields require man or woman to have a certain external appearance. For eg. If you’re an actor or air hostess or a gym-trainer – it’s not that you would never have kids, right? Or have to sacrifice your career for that matter? 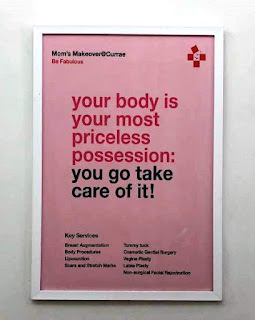 I feel once you’re done with your family planning and are ready to get your old self back, a Mommy Makeover is a great way to get that confidence and body back! Of-course, exercise and a good diet has to always be there – there is no alternate for that either. To know more about the services offered at Center for cosmetic and reconstructive surgery do visit their website. If there are any questions you’d like to ask them, do comment away or contact them on Facebook / Twitter / Instagram. Wow, Amazing article writing, Thank for your good article. Summer Vacation – Toddler’s At Home!